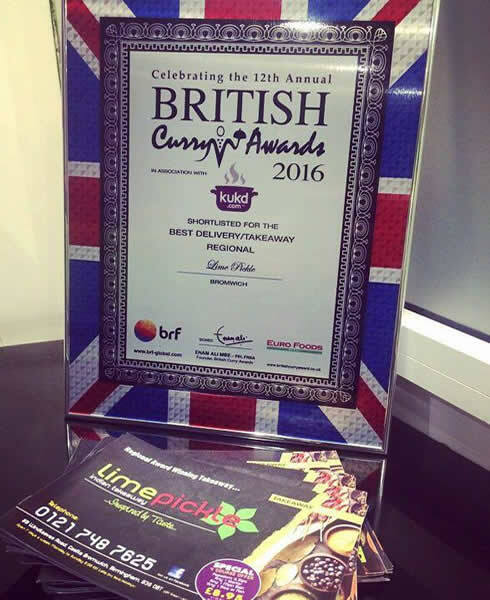 Finalist in the British Curry Awards 2016! 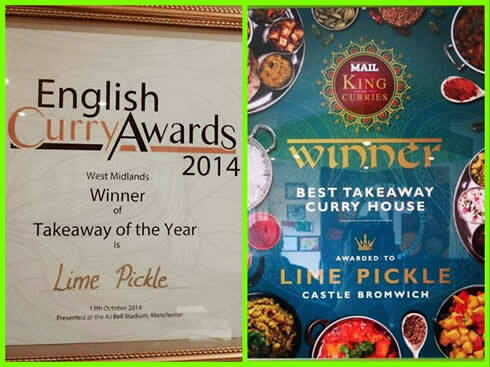 Finalist for the best Takeaway of the year by The Food Awards 2014! 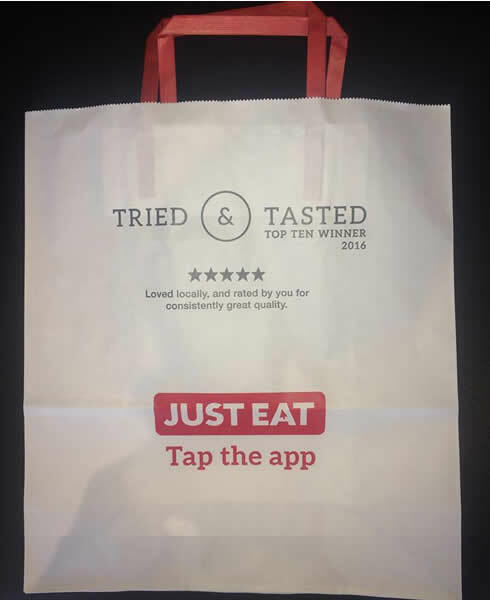 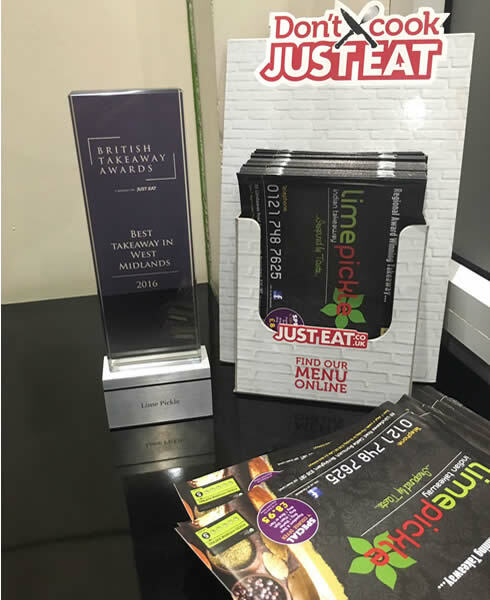 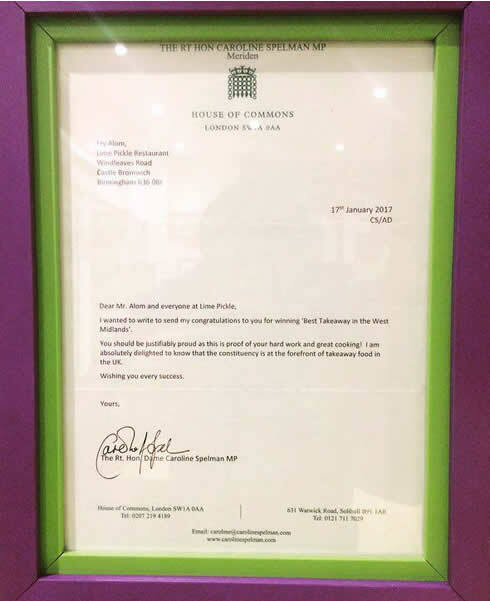 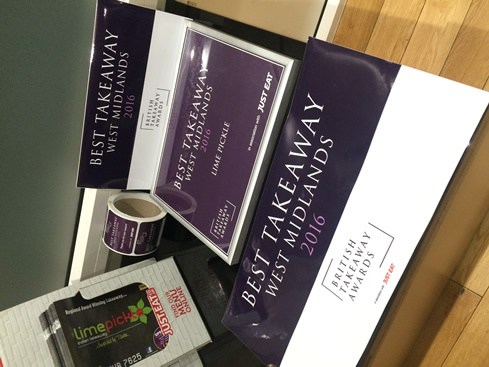 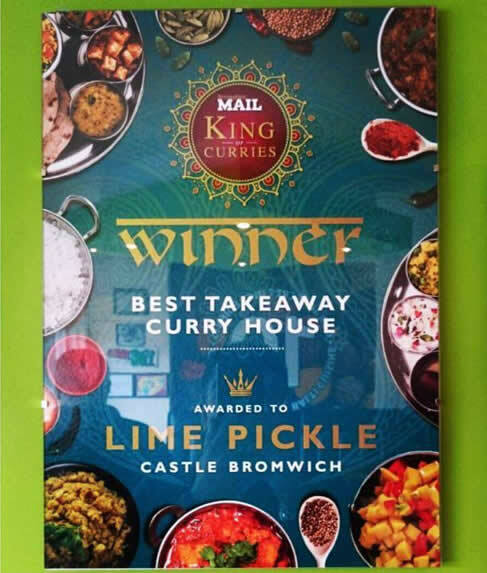 Finalist for the best Takeaway of the year by British Takeaway Awards 2015!